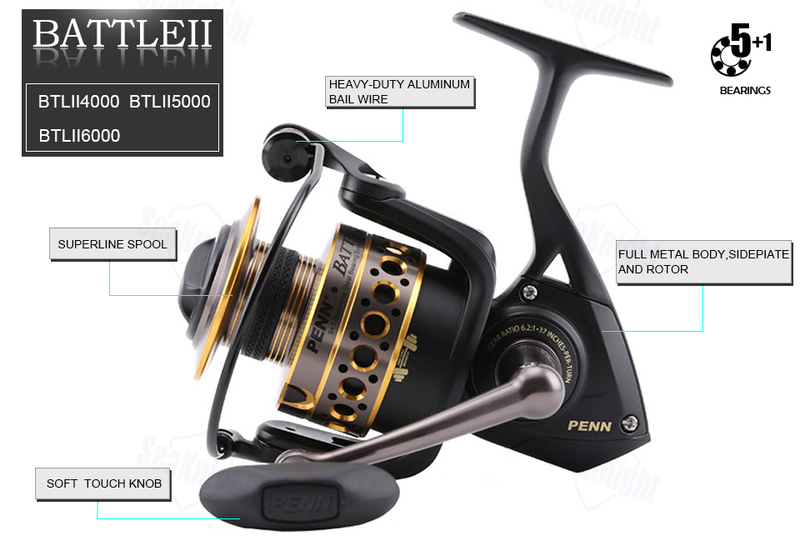 Inspired by design innovations made possible through new technology, PENN introduces the improved Battle II Spinning Reel. 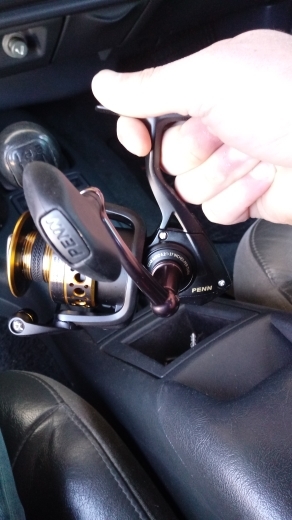 Included in the improvements is line management. 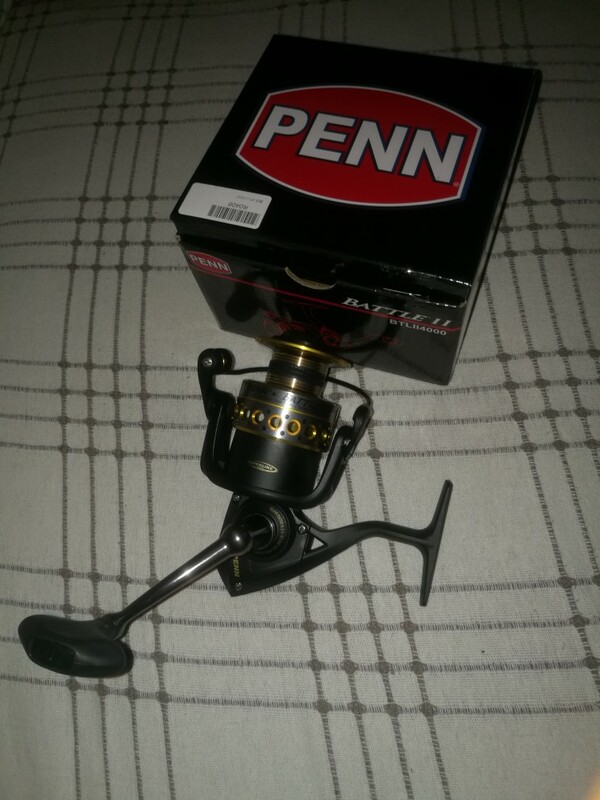 PENN added Line Capacity Rings to let the angler know when the spool is properly filled. 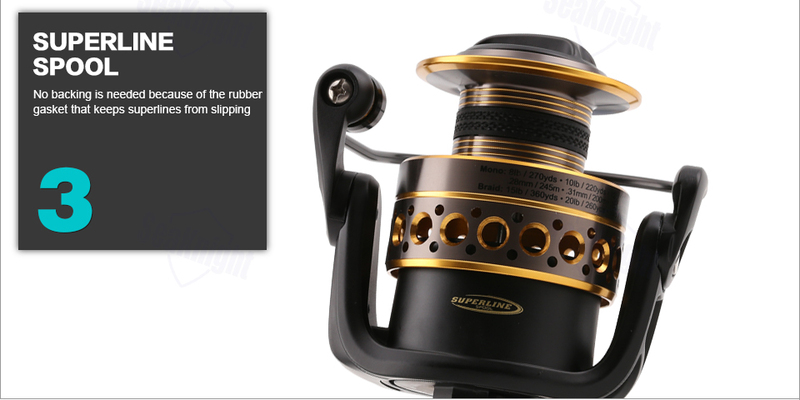 This ensures that the casts are not subject to excess line stripping from the spool, resulting in improved castability. 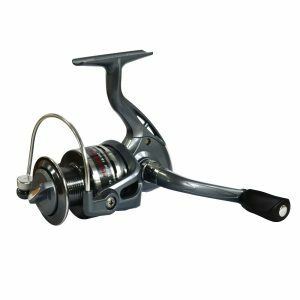 The Battle II has enhanced corrosion resistance due to the improvements of using five sealed bearings and one anti-reverse bearing. 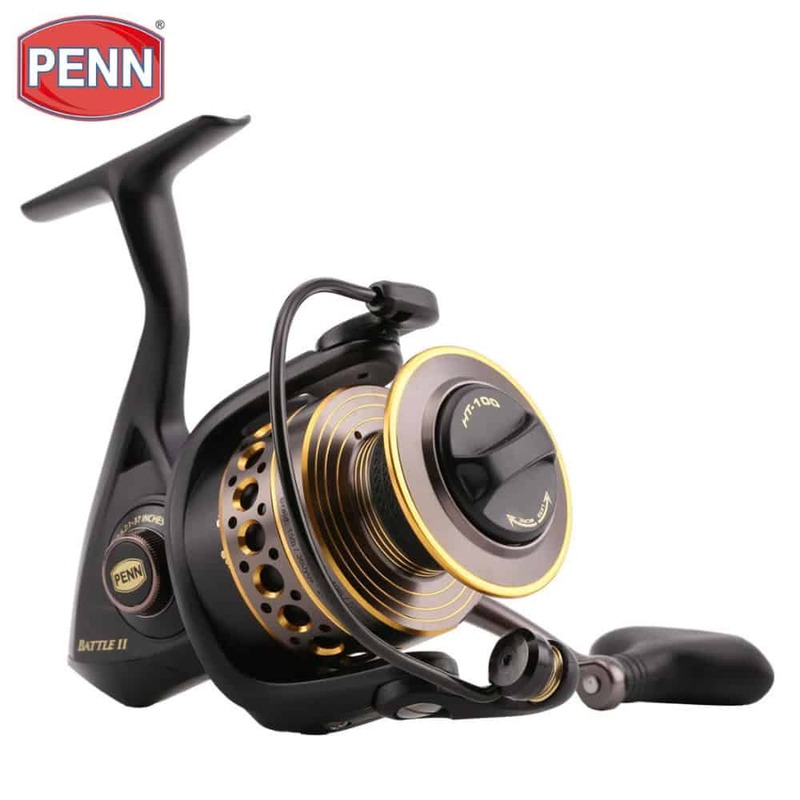 The Penn Battle II 2500-8000 Spinning Reel incorporates keyed carbon fiber washers in the HT-100™ drag system that utilizes both sides of the drag washers and increases maximum drag by 15 to 50 percent. 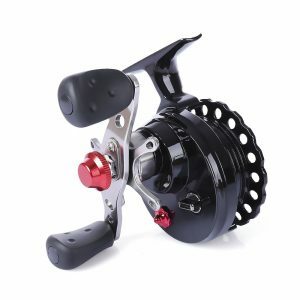 Many original Battle features remain in the Battle II, including the Full Metal Body, sideplate and rotor; Instant Anti-Reverse, heavy-duty aluminum bail wire, and Superline Spool. 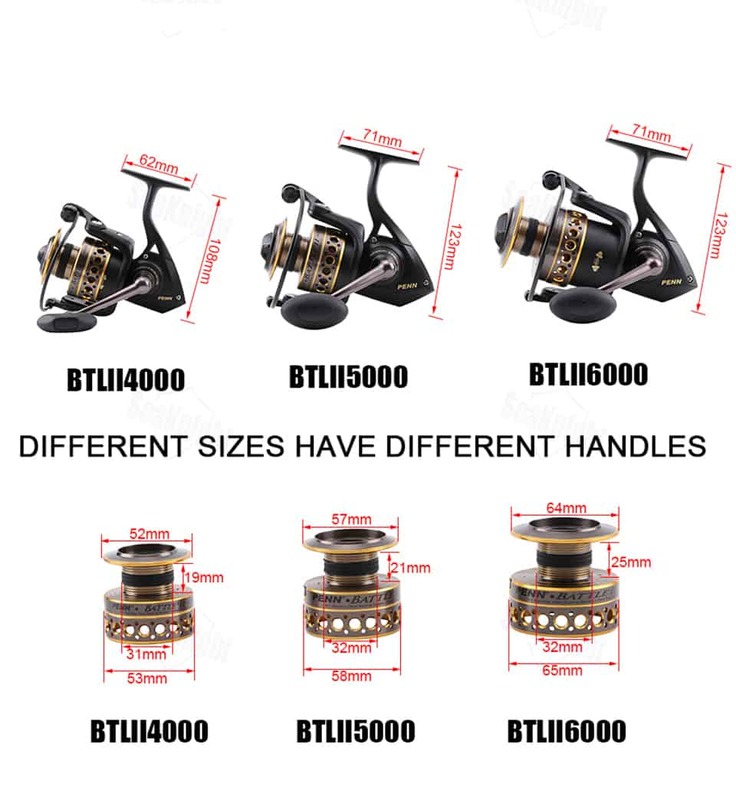 Eight Battle II spinning reels range in size from 1000 to 8000. 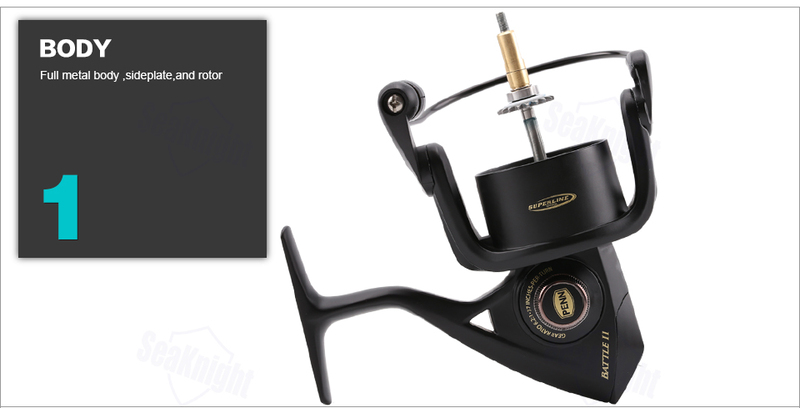 New to the line up is the 2500 size designed for inshore/ light braid applications. 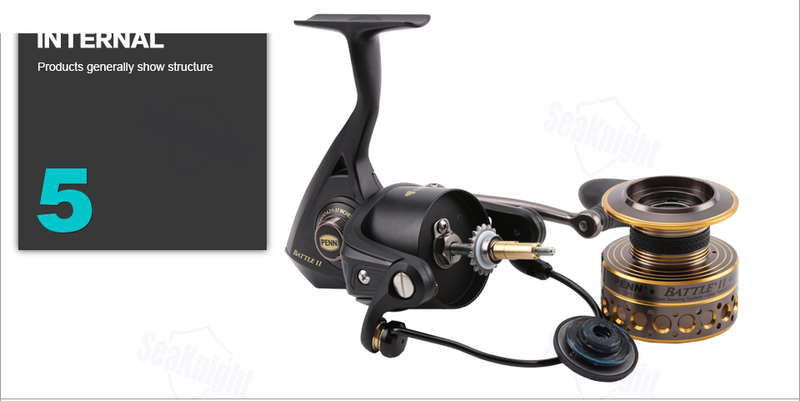 Nine Battle II spinning combos are also available for inshore, near shore, boat and surf models. 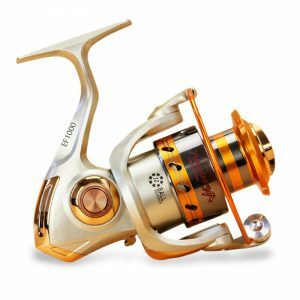 Each rod is paired and balanced with a Battle II reel and range from 6 feet 6 inches to 10 feet long in actions from medium-light to heavy. 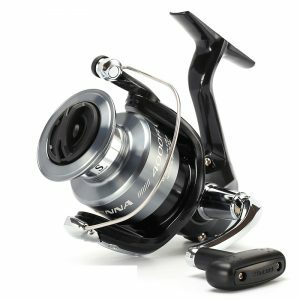 Battle II combo rods include a graphite composite blank, aluminum oxide guides, graphite reel seat and either a cork (inshore) or EVA grip. 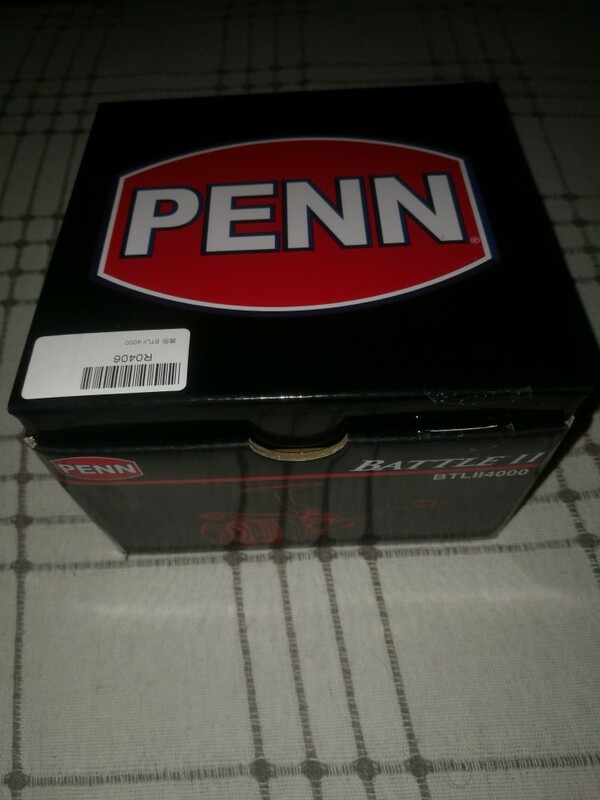 Sizes: For the sizes of the different PENN Battle II models see the image below. 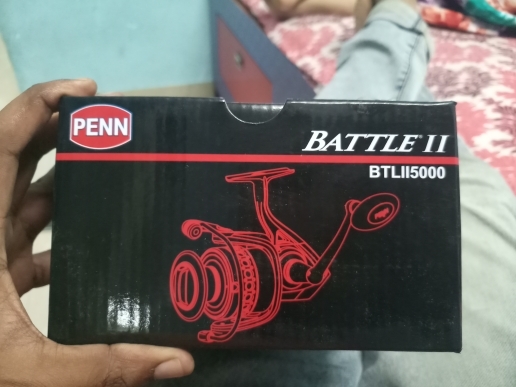 Penn Battle II 5000 Received in Just 10days By Special Line YW in Mumbai (MH-India). 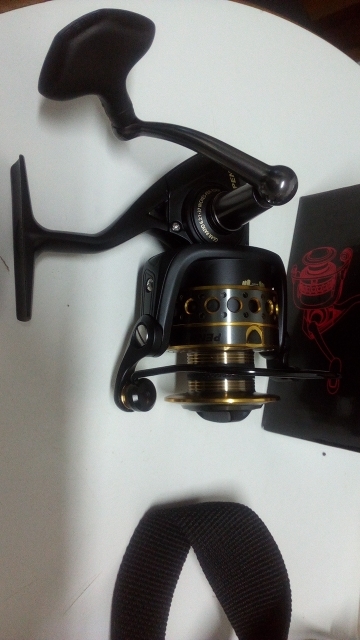 Reel Recieved In Good Condition. 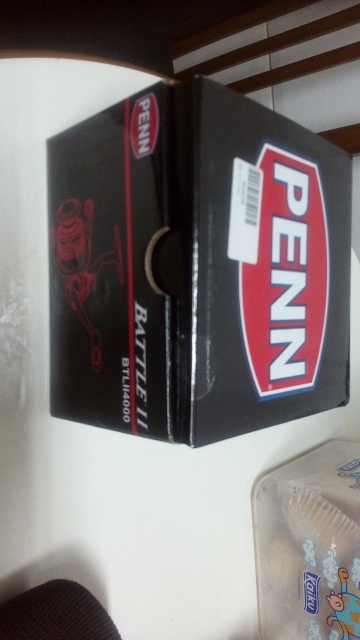 Original Penn Battle II Series. 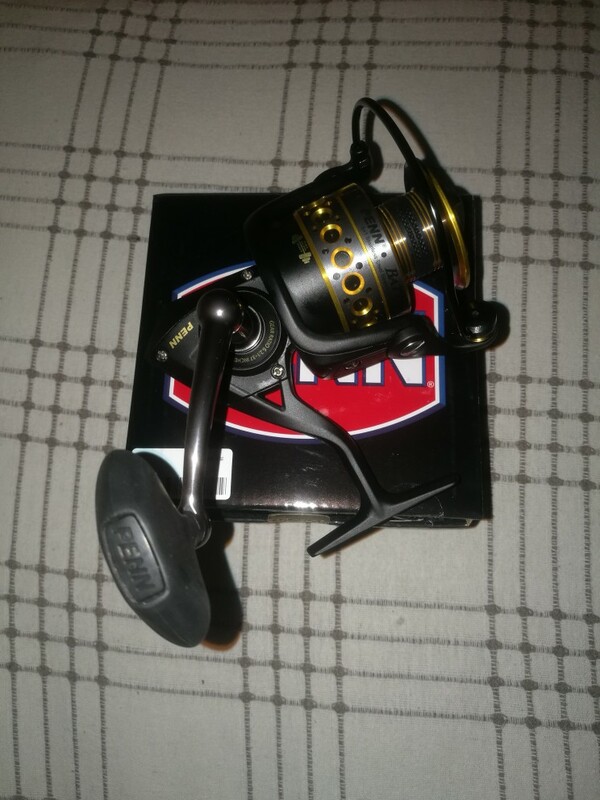 Good Reel Value For Money. 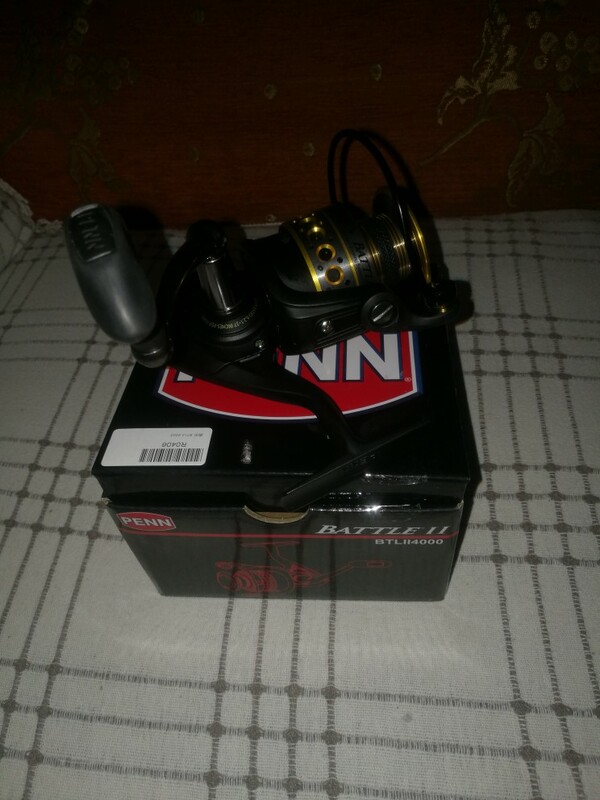 Good product. 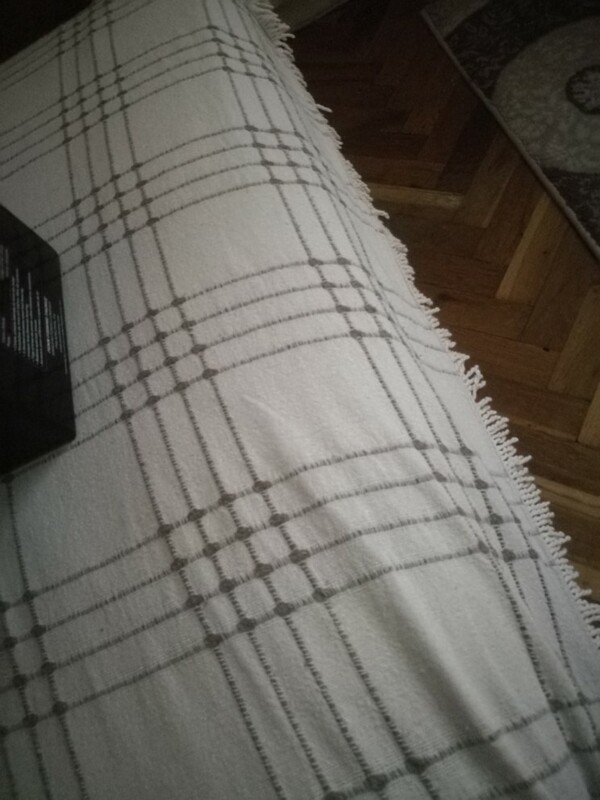 Very fast. 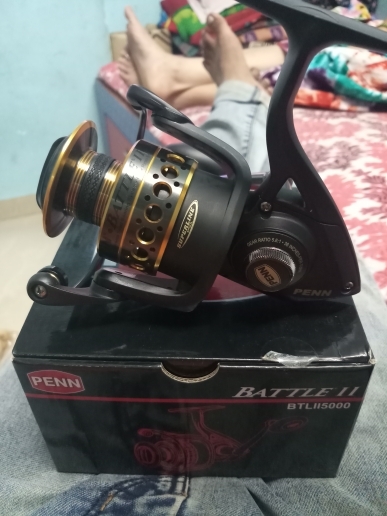 Very Satisfied. 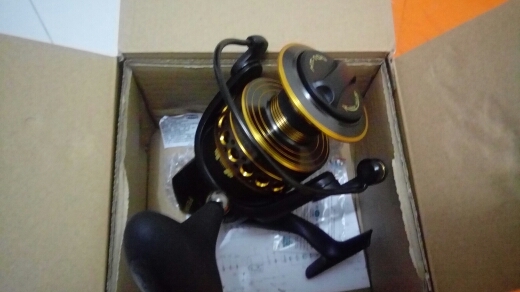 Very fast Shipping. Recommended. 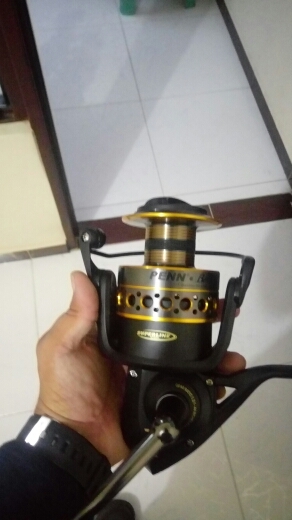 send fast, evrythings perfect, thank you. 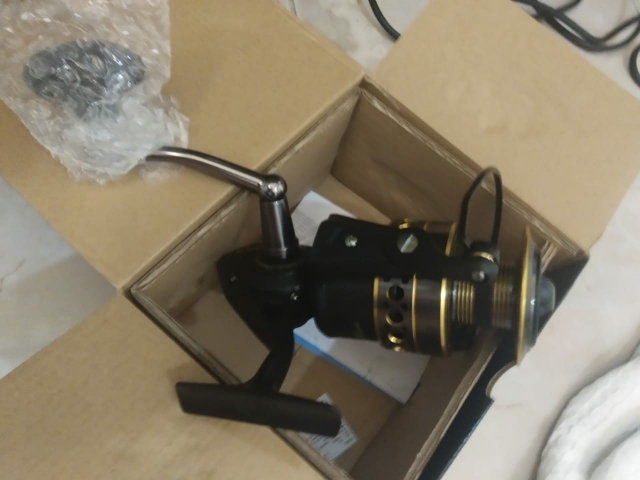 Product arrived in 18 days without customs tax. 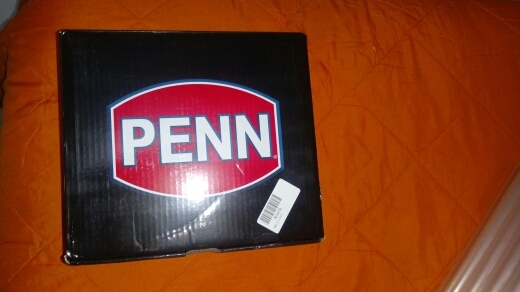 I contacted the Penn in USA to verify the legitimacy of product. 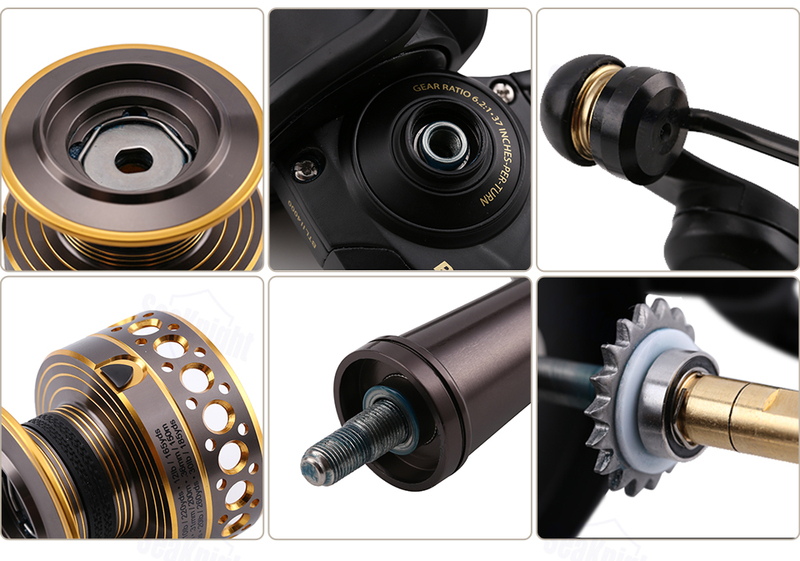 The experts asked me some pictures of specific parts (external and internal) and product data. Was confirmed 100% original. 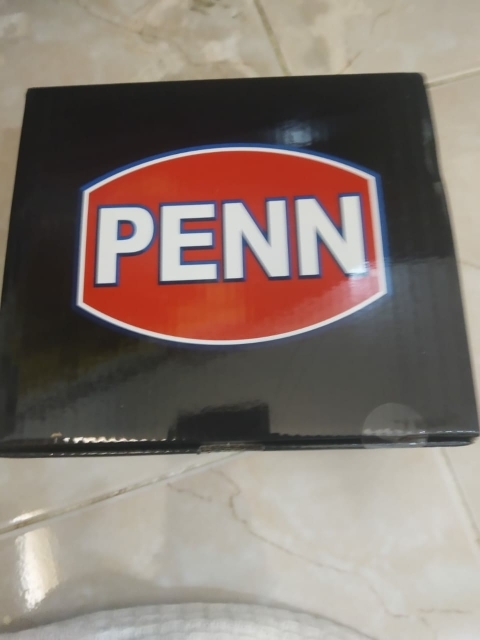 Very happy, good store. Thank you.